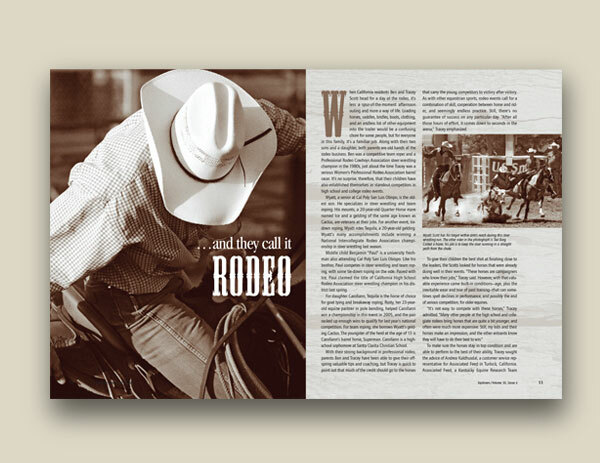 Creating intriguing images and interesting layouts is important to catch the reader’s attention in editorial design. 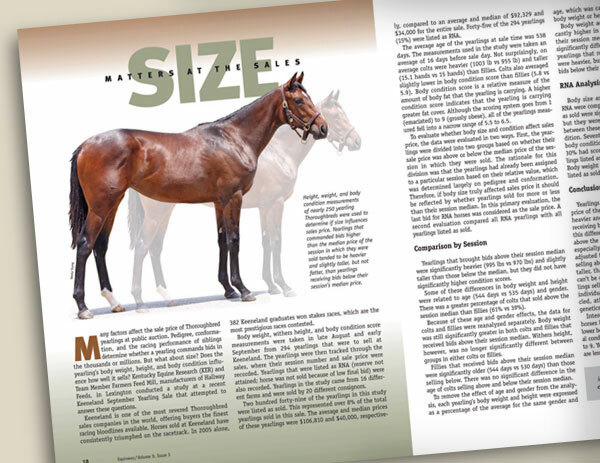 This spread was designed for “Equinews” magazine, which was published in the USA as well as Australia. 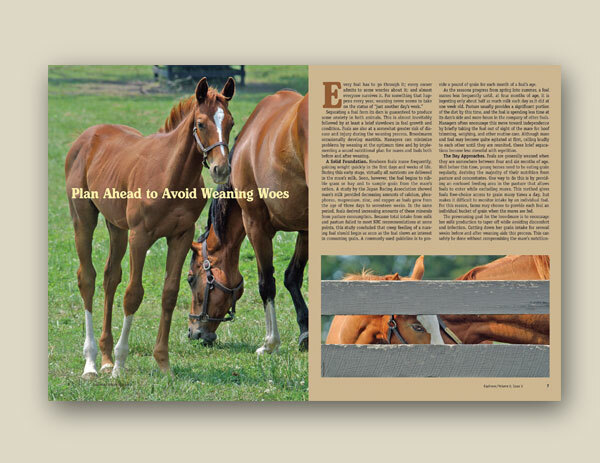 To see other spreads from this publication, please see the slide show below. 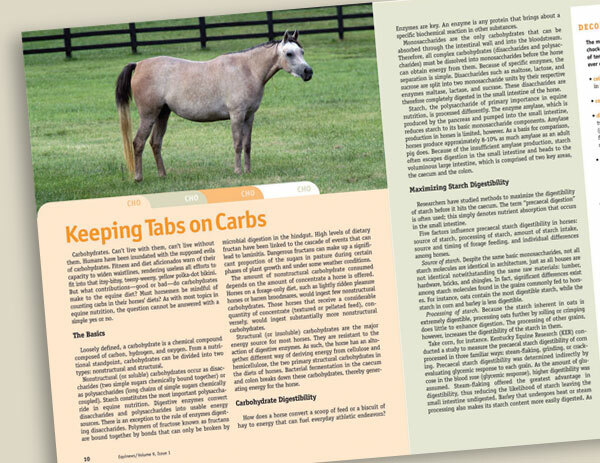 For help with your publication design, contact us today.